Metromecánica, has released a new corporate video. 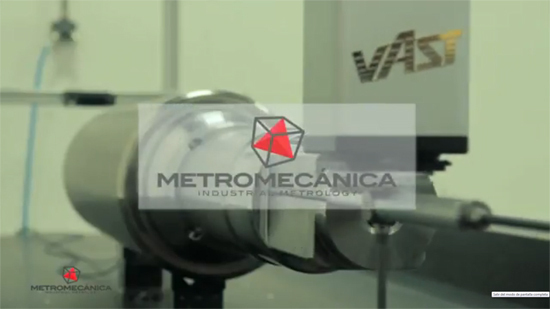 After 15 years of experience in the provision of services and integration of industrial metrology solutions, in this video we announce who we are, what we do and how we do it. The video is available in several languages on our official YouTube channel.